Awesome card, Deidre! 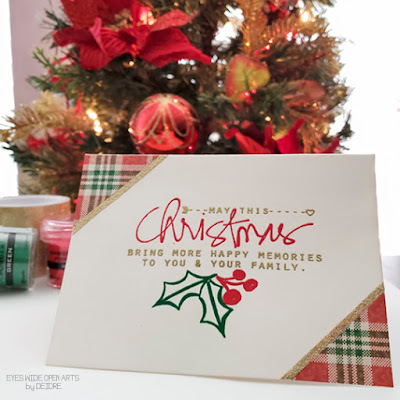 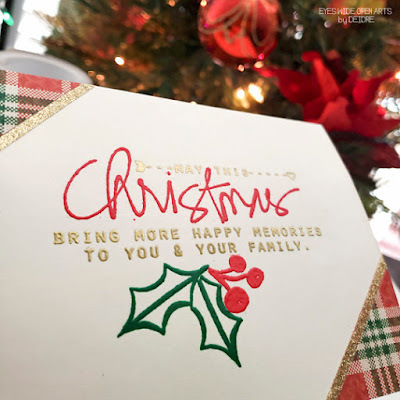 Love that plaid paper! I gotta get me some of that gold tape - what a great touch!